Word Cookies Sugar Pack Level 14 Answers, Solutions, Tips and Walkthroughs. Game available on iPhone, iPod, iPad, Kindle and Android. Word Cookies Sugar Pack by BitMango. This is a new word puzzle game created by BitMango, the creator of HIT app, Roll the Ball™ – slide puzzle and Block hexa puzzle ! 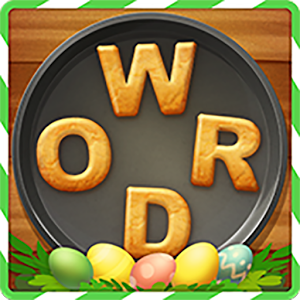 Word Cookies is a very fun and exciting word puzzle game, it makes you keep playing for FREE! The aim of the game is to find all hidden words. With this game you can easily improve your vocabulary, concentration and spelling skills.